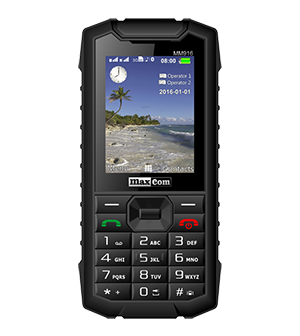 Comtek exclusively handles returns for mobile phone manufacturer Maxcom in the UK. This covers all all consumer handsets. Customers who are having difficulty with their Maxcom handset are advised to first consult the troubleshooting guide further below this page to minimise inconvenience. If you are still having difficulty, please contact Comtek using the form at the bottom of the page. Warranty is only valid with a legible proof of purchase. In the event warranty is void as indicated in Points 1 and 2, the handset may only be returned at the customer’s expense. To view the troubleshooting guide, click here. If the problem persists, contact maxcom@comtek.co.uk You will then receive advice on sending in your phone for repair. Alternatively, use the contact form at the bottom of this webpage. Use this contact form to begin your Maxcom RMA request.